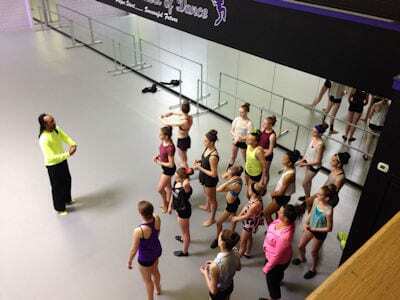 Ted Jackson is committed to the education of dance. Ted is in demand as a master teacher and choreographer throughout the dance circuit. He has taught and choreographed for dance studios, high schools, and universities across the country. Ted’s vision is to build and produce future performers, entertainers, and educators. He has trained dancers working with Janet Jackson, Christina Aguilera, Britney Spears, Celine Dion, and Cher. Ted is also the Artistic Director of Midwest Movement Dance Company. Midwest Movement has won many accolades regionally and nationally for his choreography and their performance.